The Ever-changing World of Las Vegas Luxury Real Estate has been elevated to new heights with wonderful and exclusive Waldorf Astoria Residences situated right on Las Vegas Boulevard, aka "The Strip". 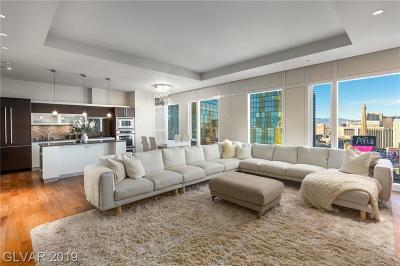 No discussion of Las Vegas Luxury Real Estate can now be complete without including these so very unique and rare luxury condominiums. 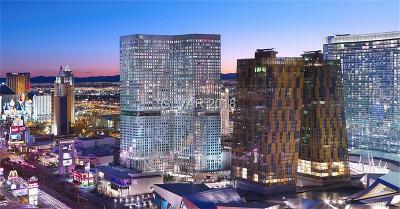 What differentiates The Waldorf Astoria Las Vegas Condos from other Strip area high rises? 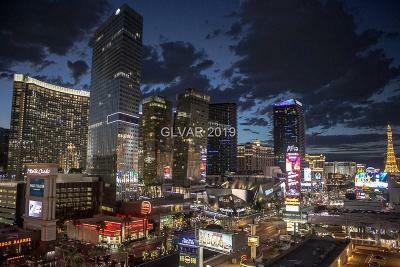 For one, the Las Vegas Boulevard address: 3750 Las Vegas Boulevard South, front center of Las Vegas new urban core, the City within a City, known as CityCenter Las Vegas. Aside from Veer Towers, the only other residential high rise condo in Las Vegas that has a Las Vegas Boulevard address is Sky Las Vegas, situated at the north end of the Strip, near Circus Circus and the future Resorts World, currently under construction. 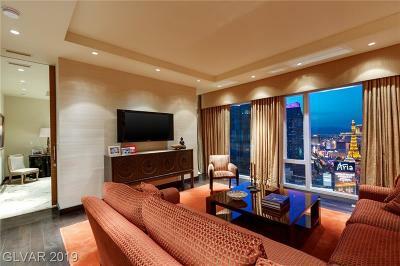 When clients call wanting a condo located directly on the Las Vegas Strip, the choices are few. 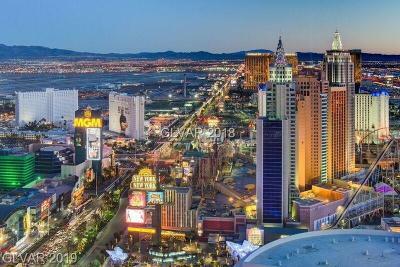 Las Vegas strip real estate is primarily commercial and zoned for hotels, not residences. Secondly, there are no other condominiums situated on top of a hotel that are residential in nature. 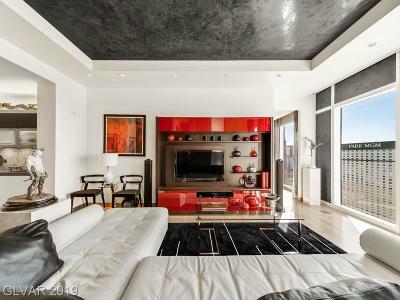 Trump Las Vegas has its tops 5 floors structured as Penthouse Condos, but these luxury fully furnished penthouses can be placed in a nightly rental program, so there can be some transiency and they are considered to be hotel condominiums. 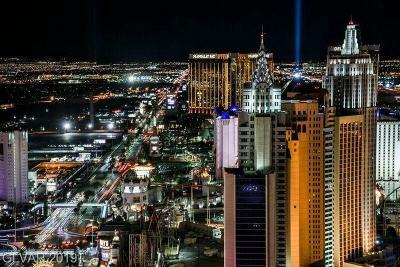 The Waldorf Astoria Condos in Las Vegas are positioned atop hotel rooms, but they are strictly residential in nature. There is a separate lobby for the Residences, separate valet, and the elevators are private for just the residences.Thirdly, there are only 227 condos situated on floors 24 thru 47. The Penthouse floors are floors 41 through 47. 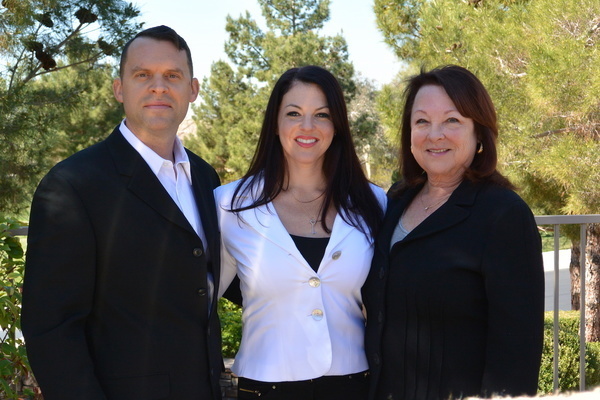 This type of real estate blend does not exist anywhere else in Las Vegas. 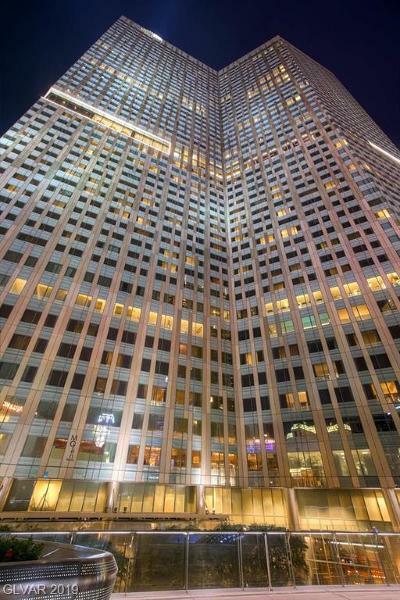 If you are interested in exploring your options to buy, sell, or lease a luxury condo in this very special high rise tower, please contact us. 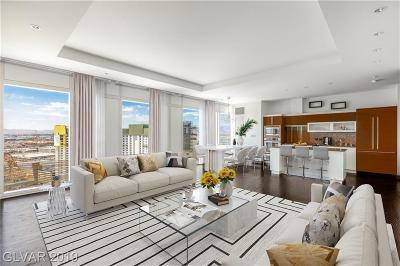 We are familiar with the units, views, and floor plan options. 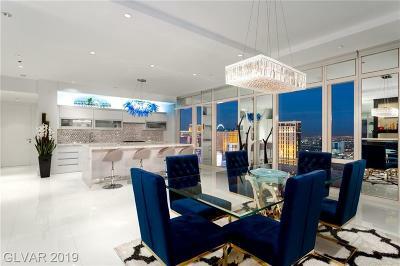 We have a passion for luxury real estate and are tenacious negotiators. 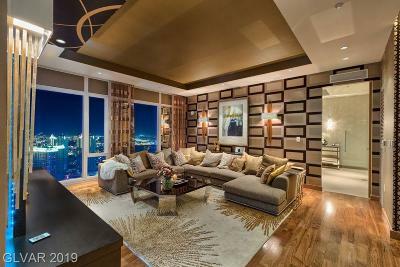 We love The Waldorf Astoria and it's uniqueness amongst the Las Vegas Luxury Condos Scene. 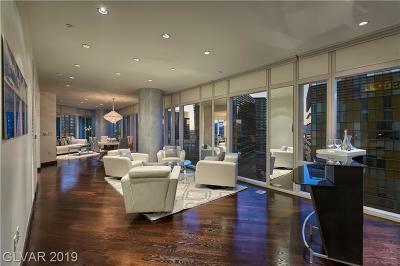 As MGM City Center Experts we Welcome the Opportunity to Introduce you to Las Vegas' Premier Luxury High Rise Residences.